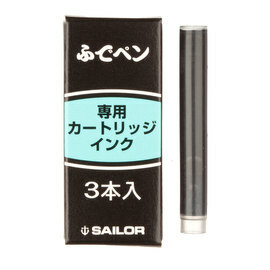 The Sailor 1911 brush pen, is a true brush pen in the Japanese tradition. 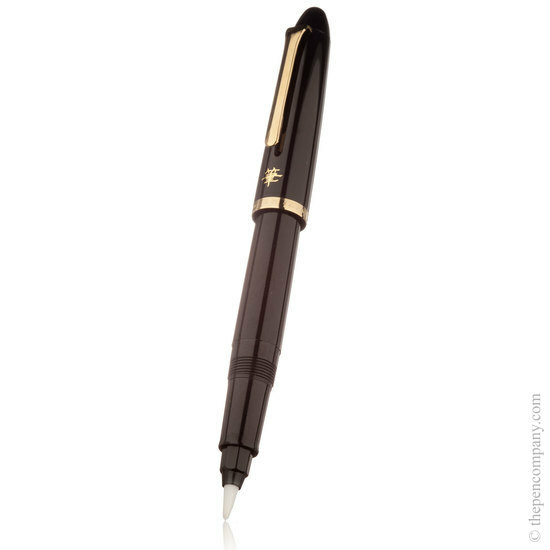 Pressure and angle will alter the stoke allowing the writer, artist, or calligrapher a wide range of expression. 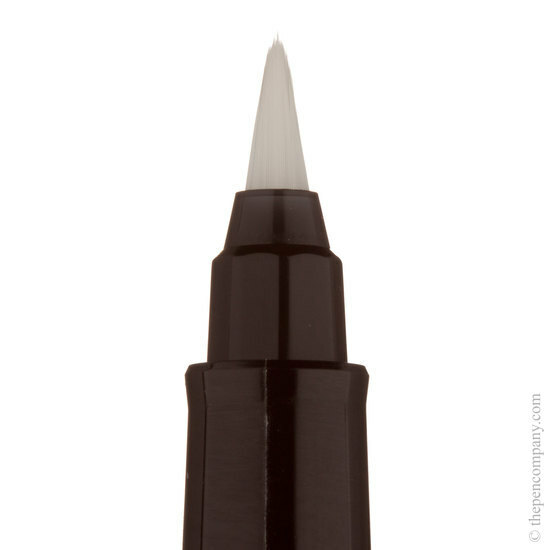 Based on the original 1911 form, the brush pen is a balanced tool for both expert and beginner. 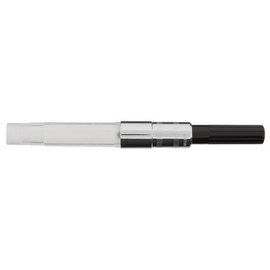 The 1911 Brush Pen is refillable using the Sailor brush pen cartridges and will also accept the standard Sailor converter, for those wishing to experiment with other inks. 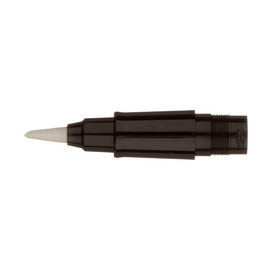 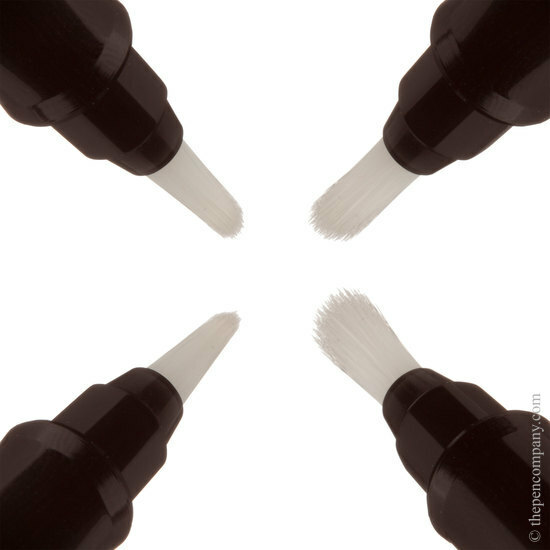 Replacement brush pen tips are also available.